Ok, so I am a little late to join the hype that surrounds the Estee Lauder Raisins Duo however, after seeing countless reviews of it and seeing how great it looked on Zoella in her everyday makeup routine I decided that I wanted to buy the Estee Lauder Raisins Duo. Sadly, after scouring the internet I soon discovered that I would not be able to get the Estee Lauder Raisins palette. It later came to my attention that this has actually been discontinued :( . However, for those of us who were too late to jump on the bandwagon or who didn’t want to fork out over £20 for an eyeshadow duo No.7 do an amazing dupe, for a fraction of the price. 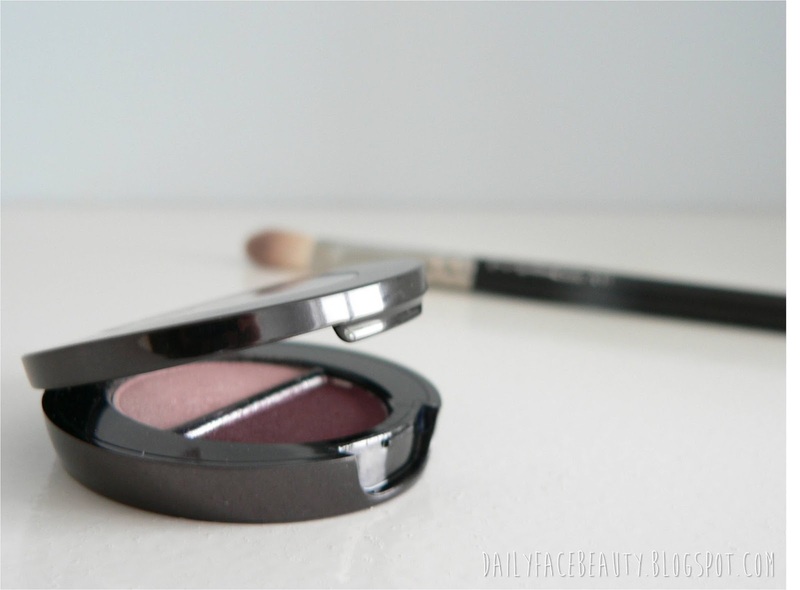 Like it’s cousin, the Estee Lauder raisins duo, the No.7 Stay Perfect Eyeshadow Duo in Iridescent purple from Boots offers a light pink shade and a more aubergine shade for the crease. 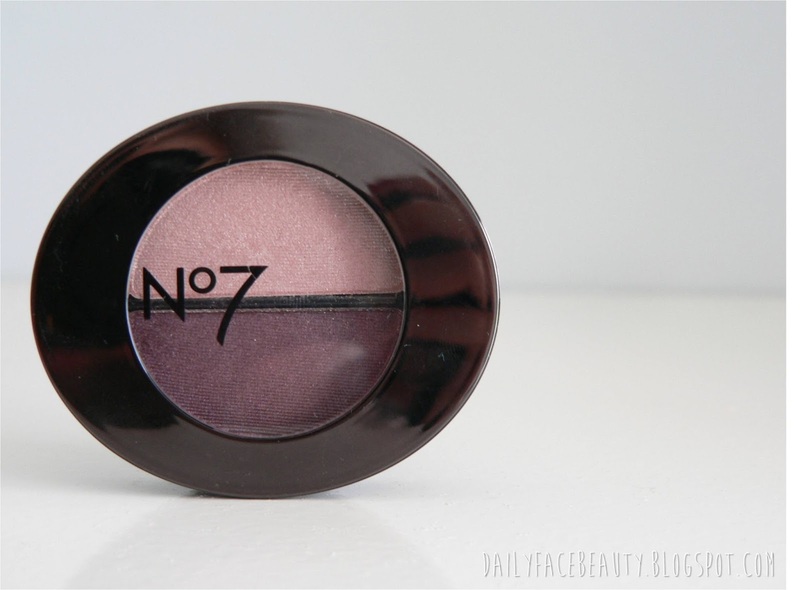 The No.7 eye shadow duo is a lot smaller and much more compact than the Estee Lauder Raisins duo however, for only £8 it is a steal! The key to this look is definitely the way you apply the crease colour. I like to use a MAC 217 blending brush and apply the darker shade to the outer corners of my eyes and blend through the crease. What products do you think are great dupes for high end products? Just came across your blog! These colours look super nice! pretty tempted to buy it! Gorgeous colors and really love No7! Just stumble upon this while searching for the raisins duo online! 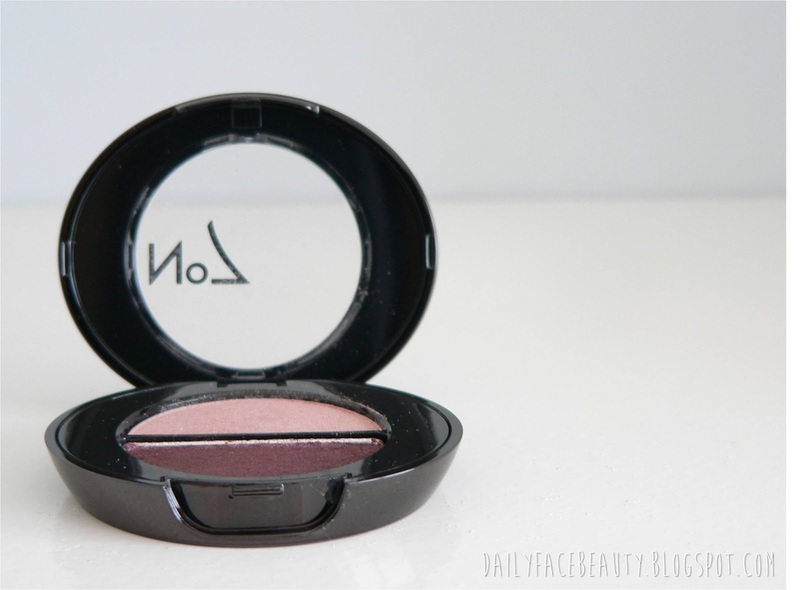 I've been looking for a dupe for ages and this is definitely the one! Amazing thanks so much I needed a dupe because the Raisins palette is gorgeous but WAYYY out of my budget!